For a healthier, fresher, regenerated skin tone. 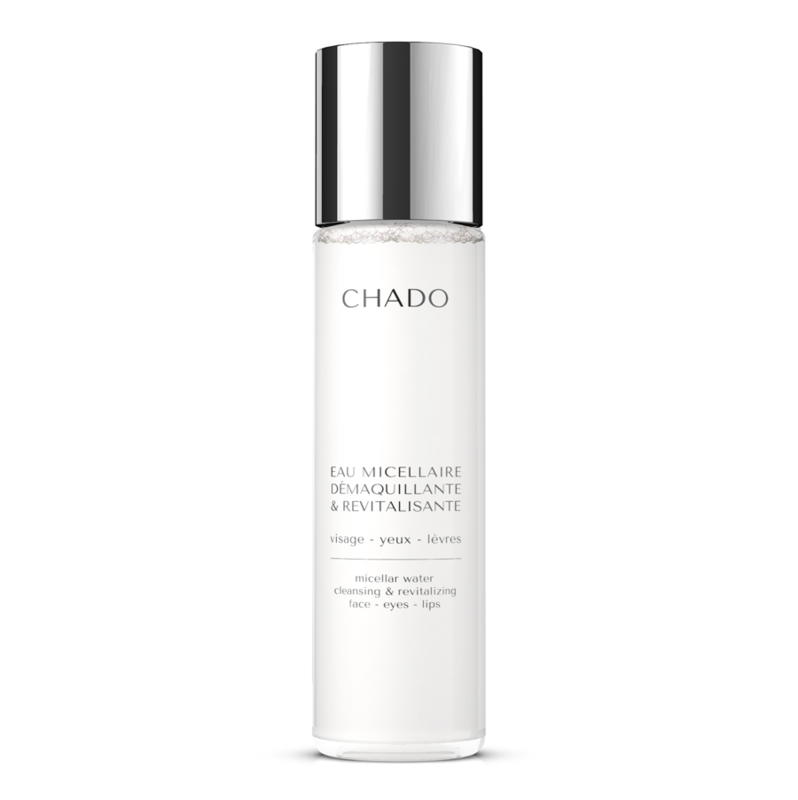 Better than regular makeup removers, the micro-micelles contained in pure water capture the makeup and impurities, absorbing them instantaneously. It removes makeup on face, eyes and lips without rinsing. No makeup resists micellar water. Can be used morning and evening and is suitable for all skin types.